Pumpkin patches and corn mazes are fun! 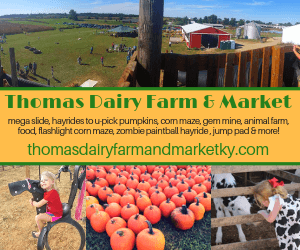 Are you looking for pumpkin patches and picking, hay rides, corn mazes, and family fun at a farm this fall? 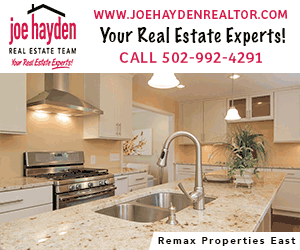 All of the things you are looking for are right here in the Louisville metro area – all over Kentuckiana! 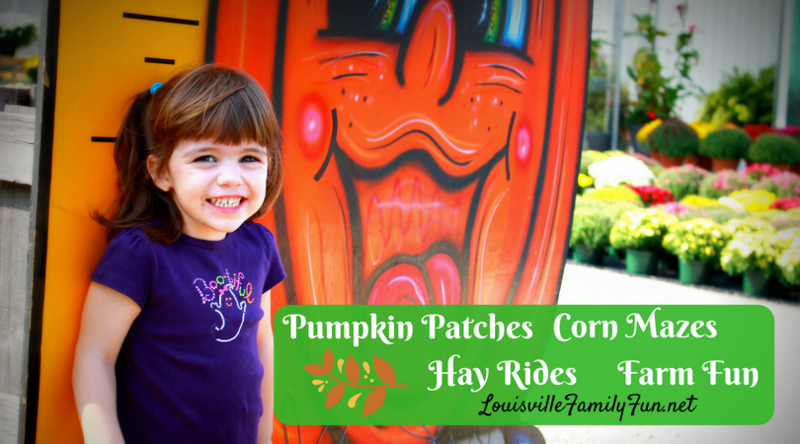 Here’s a list of pumpkin patches, corn mazes and more! Make sure to check their websites or call for hours and pricing – some are open all week, others just on weekends. Many have things that are free or things that require tickets or fees. The Kentucky Family Fun website is also really helpful if you want to venture a little bit further away and explore the state. Joe Huber’s – known for pumpkin picking and family activities. They also have a great restaurant. Huber’s Orchard and Winery – known for pumpkin picking and family activities. Homemade ice cream and a wonderful farm market. Wine/distilled spirits as well. Click here for the Oldham list. Take a day trip to pumpkin patches for pumpkin picking and corn mazes for fun. Happy Fall! Click here for more fall fun ideas!